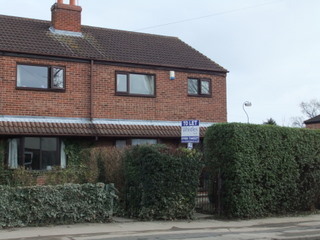 A fantastic, modern and contemporary three bedroom semi detached home located off Hull Road. In our opinion, this fantastic property is ideal for a couple or small family and is a must see for those seeking a modern, yet cosy and homely environment. The property is immaculately presented throughout with neutral decoration and offers bright and sunny, good sized dual aspect lounge and dining room with feature fireplace, L shaped modern fitted kitchen (with side and back access to rear garden), with an abundance of floor and wall mounted storage space, dishwasher, washing machine, fridge, freezer and full gas oven, understairs storage cupboard with tumble dryer. To the first floor are three bedrooms - one bright and sunny rear aspect double bedroom and one single bedroom (currently being used as a nursery, but ideal as an office room), and one front aspect good sized double bedroom, newly decorated house bathroom with bath, wash hand basin, shower over bath and WC, loft with fully boarded flooring offers a vast space for extra storage. To the rear of the house is a lovely paved garden with decorative flowers and shrubs, a large storage shed as well as own garage with space for one car to the internal and one to the front of the garage. 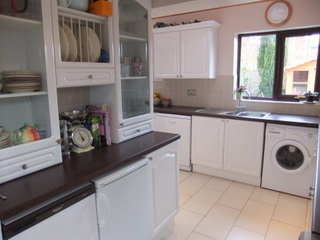 Full double glazing and gas central heating (new combination boiler has been recently fitted). 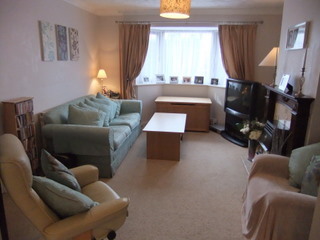 Excellent location for local shops, takeaways, butchers, doctors and bus routes into the City Centre and beyond. 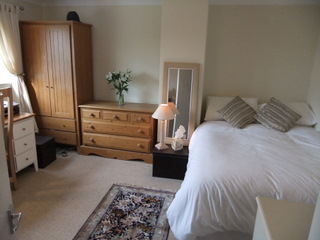 Well located for access links to the A64 towards Leeds and Scarborough, as well as local routes to surrounding areas.